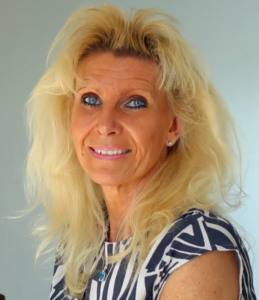 SWEDISH / AMERICAN REALTOR SUSANNE PERSTAD P.A. With +20 years of experience in Florida, and especially Cape Coral, I have conveyed a large number of condo purchases to my clients in recent years. For me, it is important to represent a company that stands for knowledge, security, stability and always puts the customer in first room. Of course, over the years in Florida, I’ve seen how less serious apartment vendors benefit from foreigners’ limited knowledge of the rules for a condo purchase in the United States and what would be an investment ended in an economic disaster. A successful and safe purchase of a property is no coincidence, it is always necessary to create the best conditions in every moment of the sales effort. Based on your wishes and purchase criteria, I tailor your viewing tours. You probably have many questions about the condo purchase – bank contacts, insurance, inspection, etc. I answer your questions and guide you through the purchase process from day one, to contract writing and occupation. Also help out with home insurance and various types of subscriptions such as water / sewage, electricity, telephone, TV / WiFi. In other words, the apartment is move in ready when you put the key in the door. You are guaranteed good service, first-class service in Swedish and English, the prerequisites for a safe business. I also have the Home Watch service and a rental company. That means you can have your monthly cost paid for if you rent your condo 3 months a year. No condo to suit your taste or your wallet? Tell me what you are looking for. 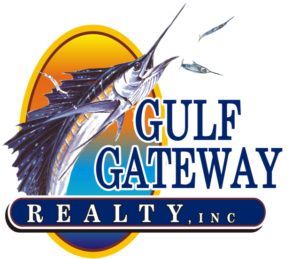 I have access to and sell all houses / condos for sale in Cape Coral / Fort Myers / Sanibel / Tampa / Naples, Florida.